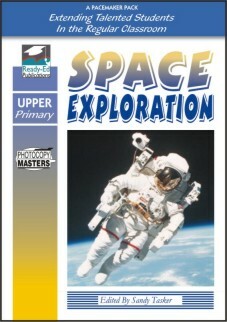 The mystery and intrigue of space and astronomy have always fascinated students. 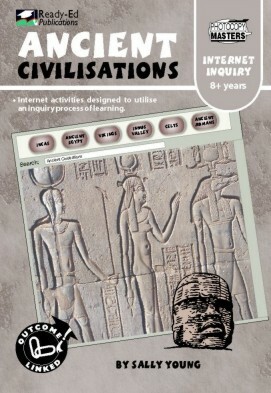 With the development of the internet this amazing world is no longer out of reach. 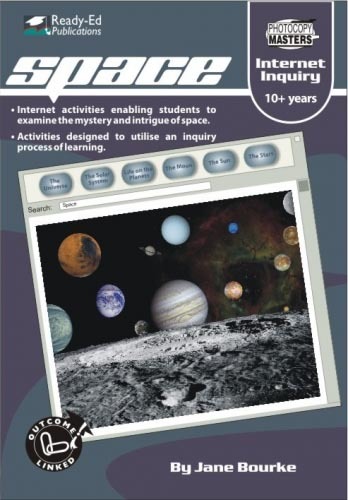 Internet Inquiry: Space uses the inquiry model and internet resources to launch students into in-depth, topical inquiries about astronomy and the physical aspects of our universe.